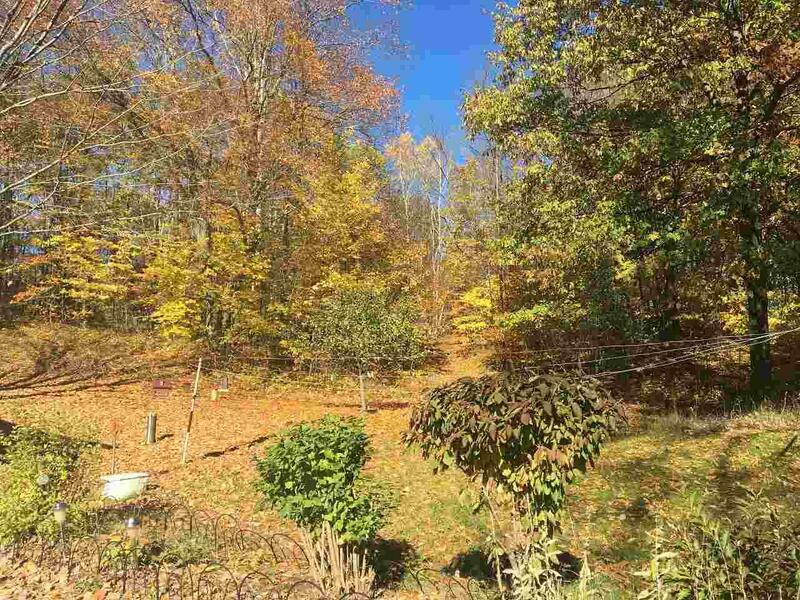 Nearly 10 acres of wooded bliss, beautiful hills, ravines, great hunting and recreation area. Trails thru land. 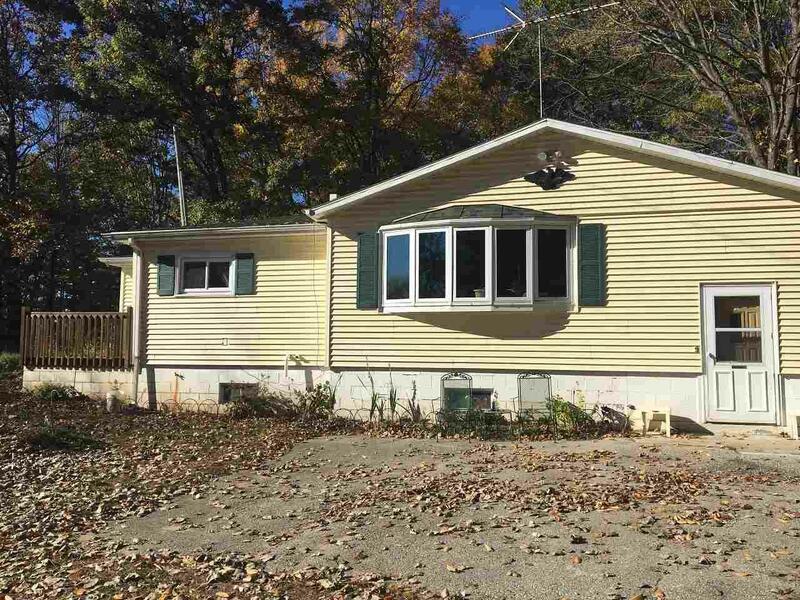 Close to lakes: Kelly & White Potato Lk.2 bdrm., mobile on the property, full basement with 2 additions: front addition is a large sunny living room, back could be extra bdrm. 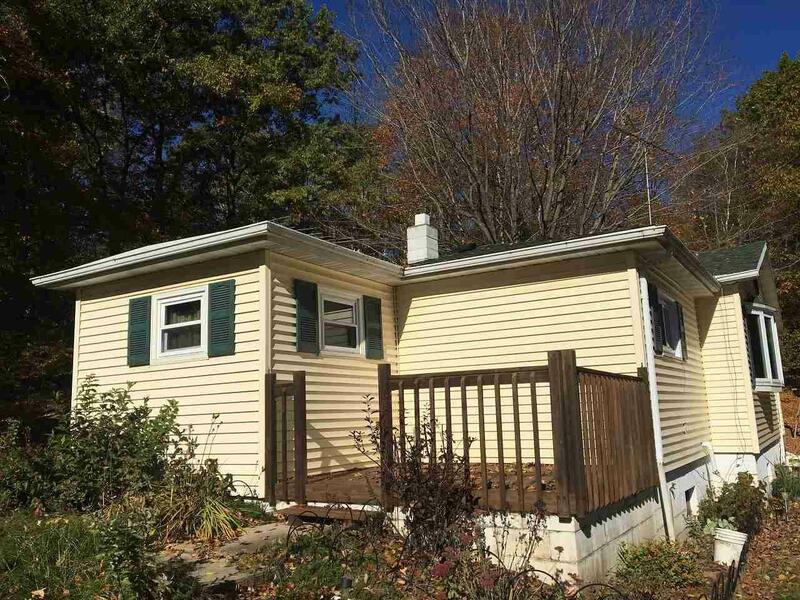 Abundance of cabinets, deck off back to enjoy the beauty of the surroundings. 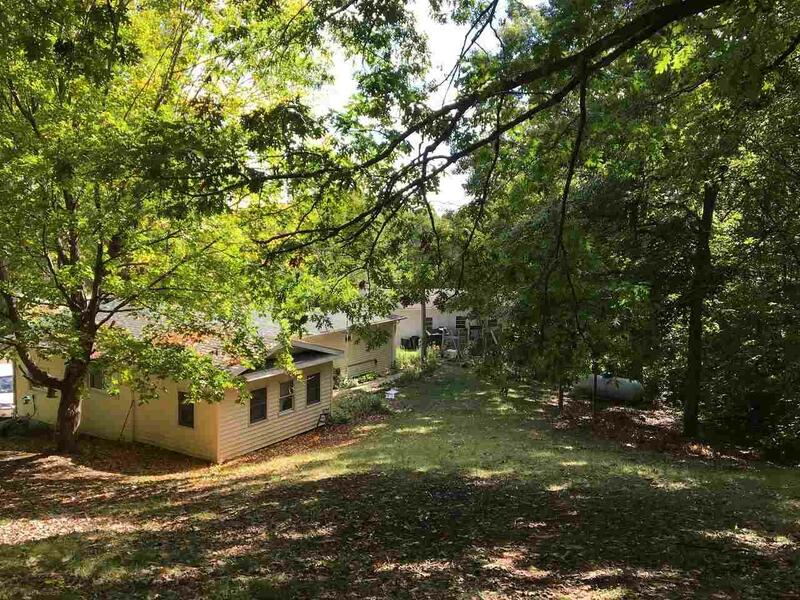 detached garage, basement has finished rooms, year round dwelling or would be excellent for vacation or hunting cabin. nicely located by Parkway Golf Course.